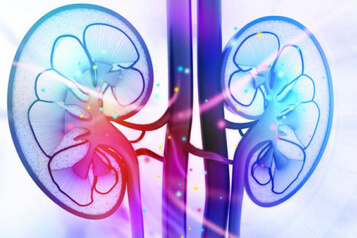 Hyderabad Multispeciality Hospital is one of the best and leading urology hospital in Hyderabad located at Malakpet. The hospital boasts world-class doctors & state-of-art technology to treat patients. We reliably provides the exact balance of patient care, research & staff education to fulfill the needs of the patients. At HMH, we provide facilities for a varied range of basic & specialized urological investigations and treatments with topnotch expertise in all aspects of urological care. Further, HMH hospital offers highly advanced & comprehensive solutions even for complex surgical issues. Whether it’s an acute or chronic issue, we are here to alleviate the lives of people by providing proper treatment. Our team boasts experienced and certified urologists, who offer treatment for various urological conditions. They have worked at some of the top-notch institutions across the globe and have been at the forefront of offering clinical services & advanced treatment strategies for both male & female urinary tract issues. Moreover, we are experienced in diagnosis & surgical, nonsurgical treatment through laser & laparoscopic approach for diseases related to urinary tract, subsuming urinary stone disease, urological cancers and urinary incontinence. Round the clock Emergency Care: We offer round the clock emergency services apart from general medicine. 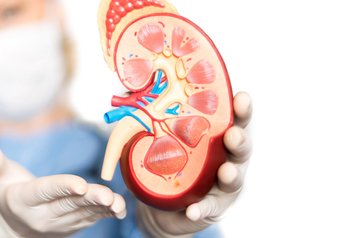 Super Specialty Hospital: Ours is a super specialty hospital with cutting-edge equipment for complete uro-nephro care with kidney transplant facility. Experienced and certified Doctors: We have extensive skilled and experienced doctors who assists you any time for your treatment. World Class Facility: We offer all the modern world class facility for treatment to all our patients at affordable prices.